Need something to do today? Check out A Thing To Do Today in Boston. Here's A Thing To Do Tomorrow in Boston. Discover ideas for indoor and outdoor events and activities to see, do, visit and experience tomorrow for Boston. Have an adventure. Explore the Universe on a starry night. 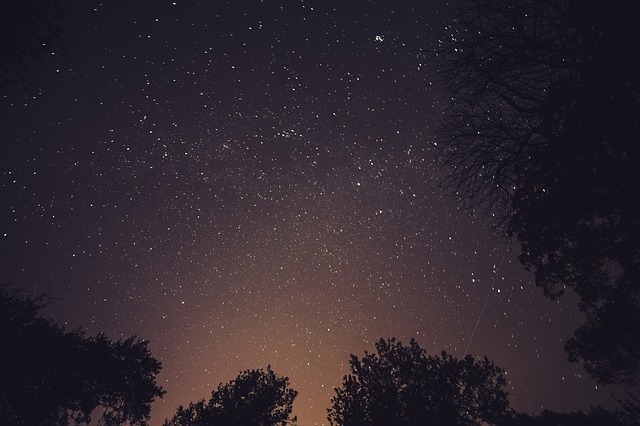 At Boston's Museum of Science, take a free guided tour of the night sky between 8.30pm and 10pm tonight. If the sky is clear, use the telescopes at the museum with the expert advice of professionals; if it's cloudy, you can explore the museum's astronomy collections and take part in astronomy-related activities indoors. A Thing To Do Tomorrow generates things to do and places to go tomorrow, online and offline, this spring, for Boston and beyond - whether you're visiting Boston or a Boston resident. To see another thing to do, just reload the page. Find out more about the site, or for comments, suggestions, corrections, donations, or just to say hi, email john@athingtodotoday.com. Or check out social media @athingtodo.